Some people have been doubtful on whether furnace cleaning truly has the ability to improve the quality of air or not. However, there is nothing wrong in spending your money on things that you believe can make a healthier environment not only for you but for your loved ones as well. It is a known fact that dust and other elements are capable of producing allergies and other illnesses as well. Thus, if you do not want to suffer from losses, in the long run, it is a great idea to get rid of them as soon as possible. One of the signs that showing that you should have your furnace cleaned is when you have noticed the visible growth of mold, especially in the hard surfaces. However, it is important to know that it is necessary for a professional to do it since there are some areas that are not highly accessible. Experts have the right tools and equipment in which even the mold that is not visible in the naked eye can be seen through it. Moreover, not all that look like mold actually mold. In fact, there is a need for it to undergo laboratory analysis in order to determine whether it is truly mold or not and if it is, then that is the time for furnace cleaning to take place. Having it cleaned is necessary, especially since the furnace may be infested with insects and other vermin. Apart from that, if excessive dust has accumulated, then it is likely to incur more problems. Researchers have also stated that by the means of furnace cleaning, it could definitely make a difference in the system’s efficiency. It may even aid in increasing its lifespan. Moreover, keeping it clean is also a part of hygiene and it is also a great way for other people not to say anything bad against them regarding the entire cleanliness of their home. 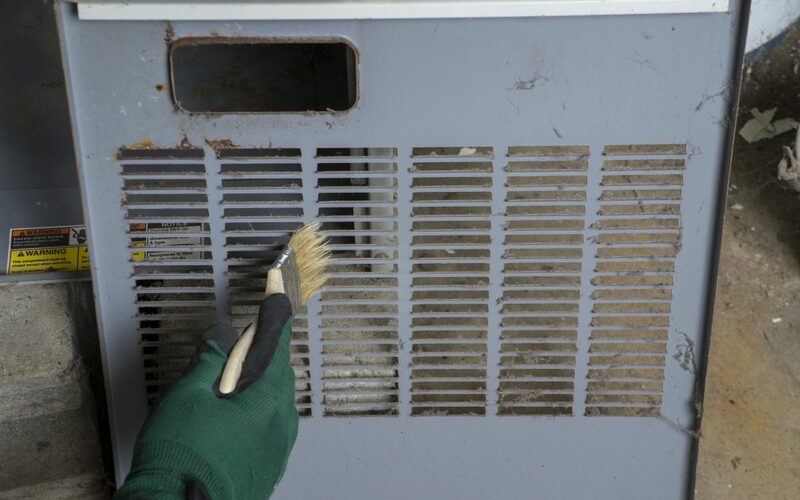 Even some experts say that there is a need to clean furnace at least once every 3 years while in some household where there are people with allergies, it is recommended for them to have it cleaned annually. This only means that there is a need to clean it often. However, there is a need to ensure that it would be cleaned thoroughly by a professional who is fully equipped as well. Moreover, come people only considers furnace cleaning whenever a serious problem occurs, in which should not be the case. Now, going back on the question whether it is worth it or not, the answer is yes. However, just as what was mentioned before, there is no need for you to do it frequently. In fact, there is nothing wrong it, especially when you avail furnace cleaning services when needed. Apart from that, there are also tons of other reasons on why you should do it and one of it is because it is a way to get rid of the contaminated furnace.